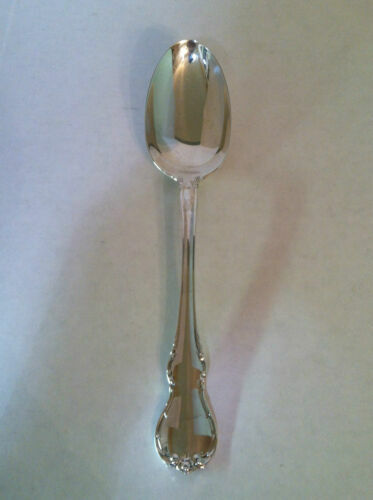 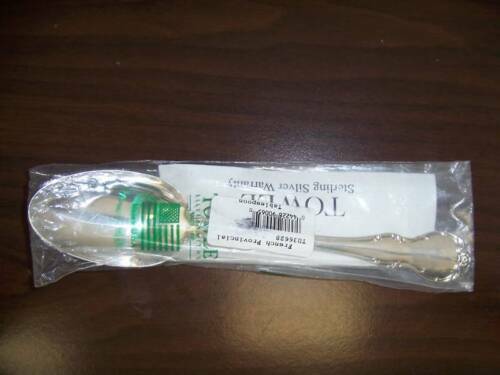 $35.0 TOWLE STERLING FRENCH PROVINCIAL SOLID SERVING SPOON Nice! 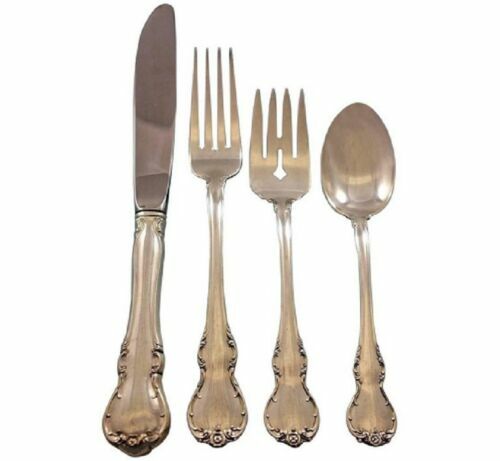 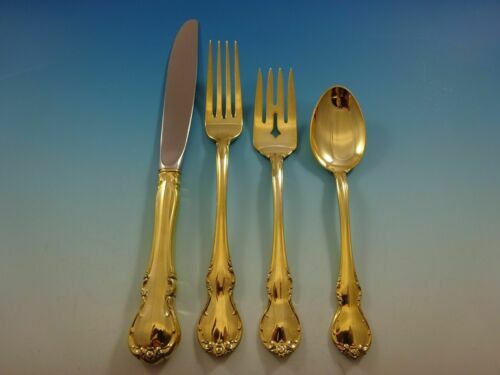 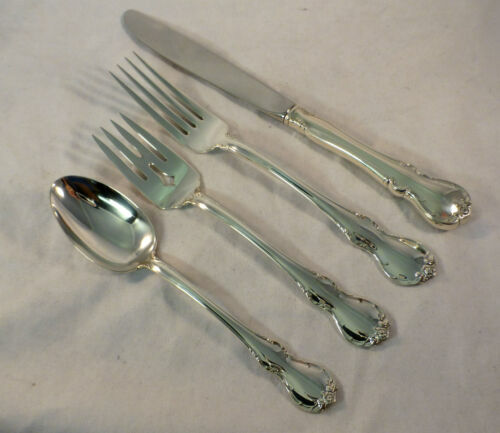 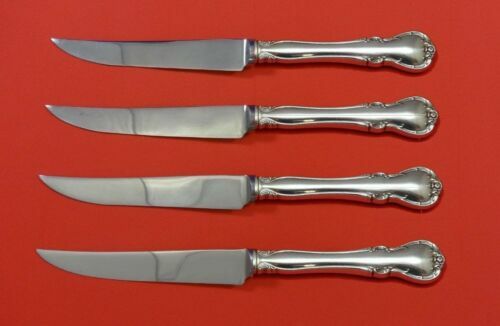 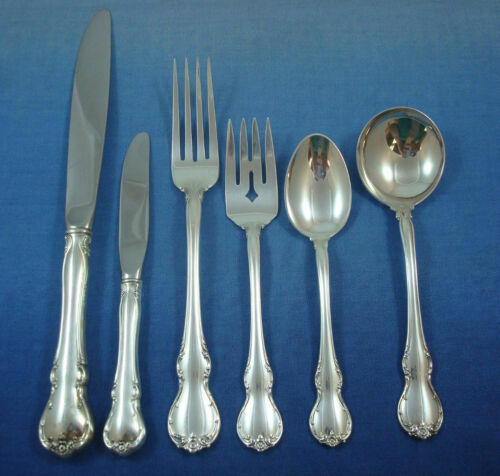 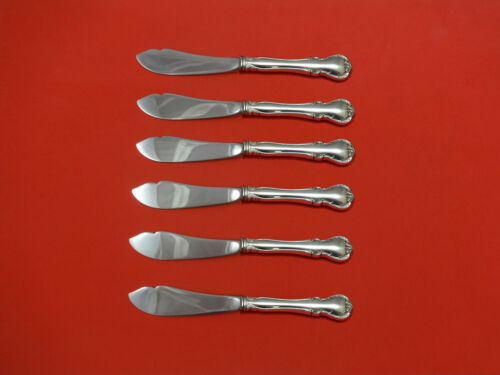 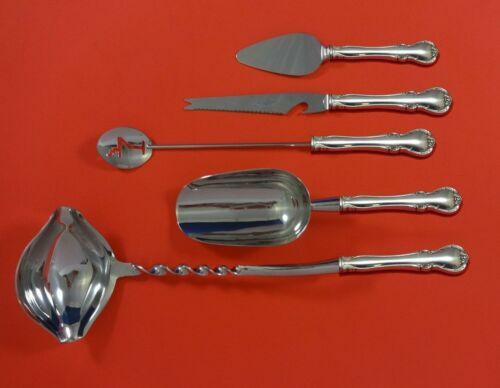 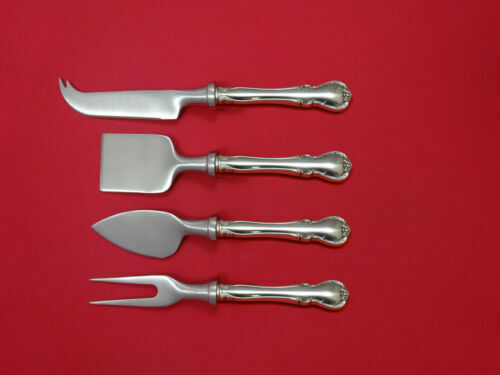 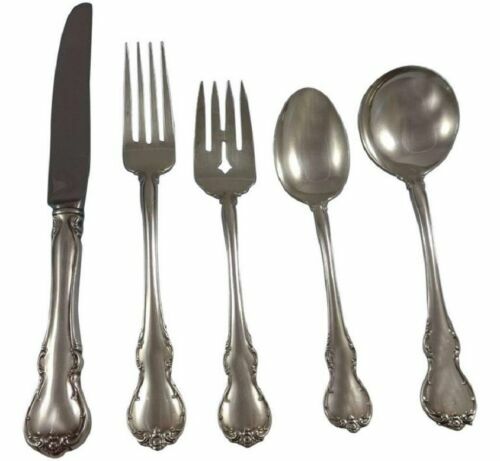 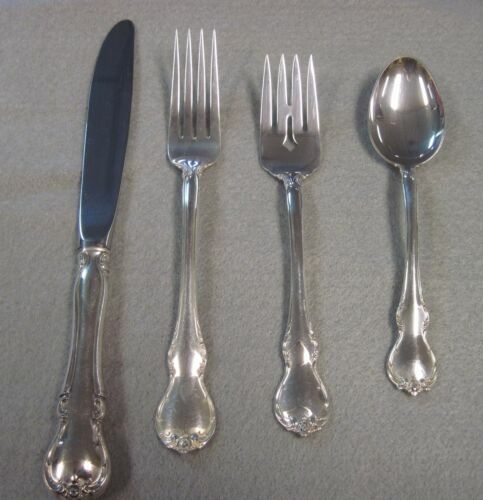 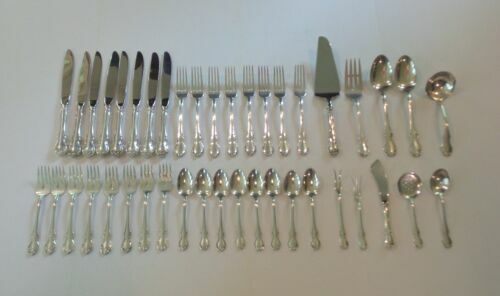 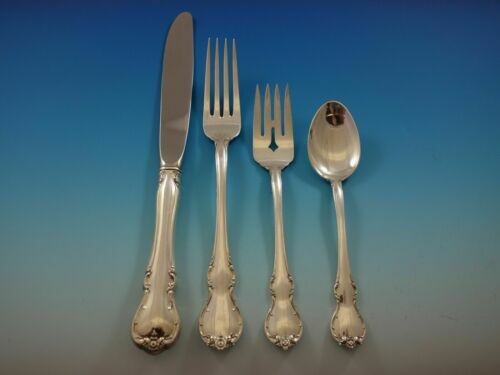 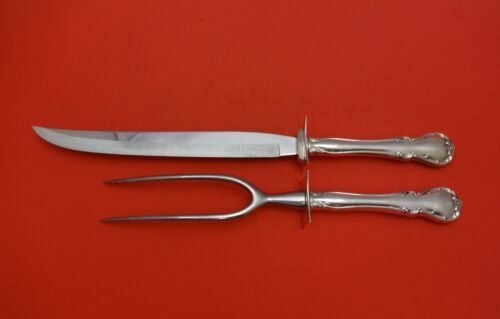 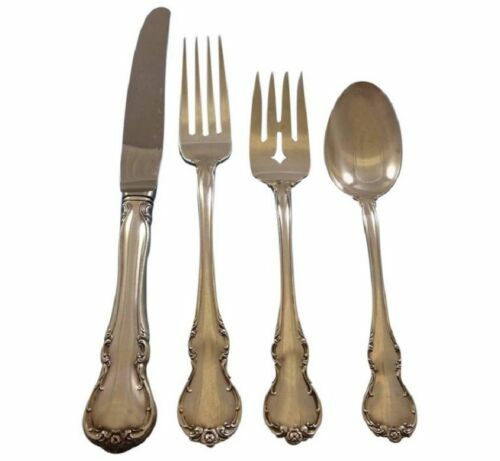 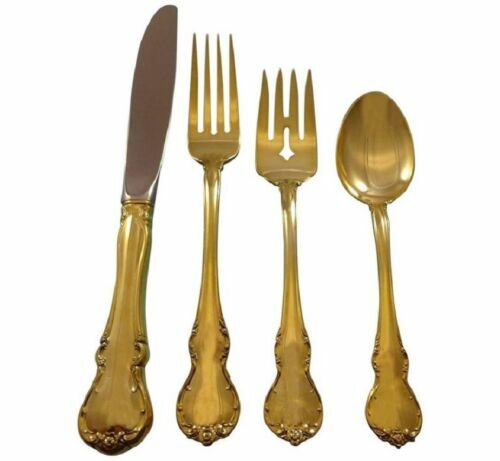 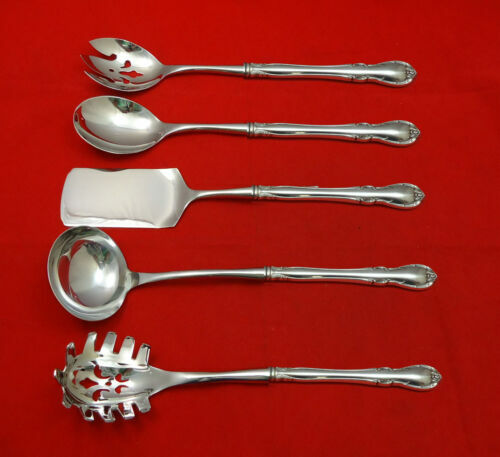 Buy: $189.95 4 Forks Towle Sterling Silver FRENCH PROVINCIAL 7-1/8"
$299.0 French Provincial by Towle Sterling Silver Flatware, set of 8 Salad Forks 6.5"
Buy: $1499.0 Towle sterling "French Provincial" Flatware 80pc box set. 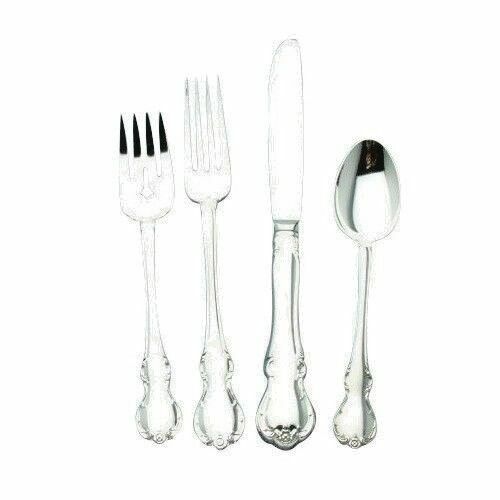 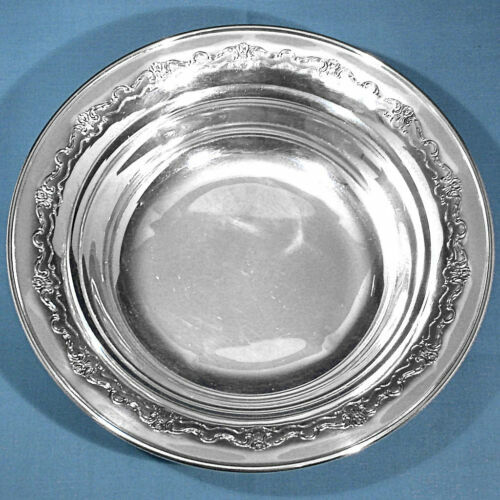 $159.0 French Provincial by Towle Sterling Silver Tomato Server 7 1/4"
$179.0 French Provincial by Towle Sterling Silver Flatware, Cracker Scoop 8"
$159.0 French Provincial By Towle Sterling Silver Berry Spoon All Sterling 8"
$180.0 Serving Spoon Towle Sterling Silver FRENCH PROVINCIAL VINTAGE ENGRAVED "E"